Moodle Highly Flexible, Robust, Customized Framework For Your Business. Moodle is one of the top learning management systems in Php. It is flexible and feature-rich open source and can be customized. 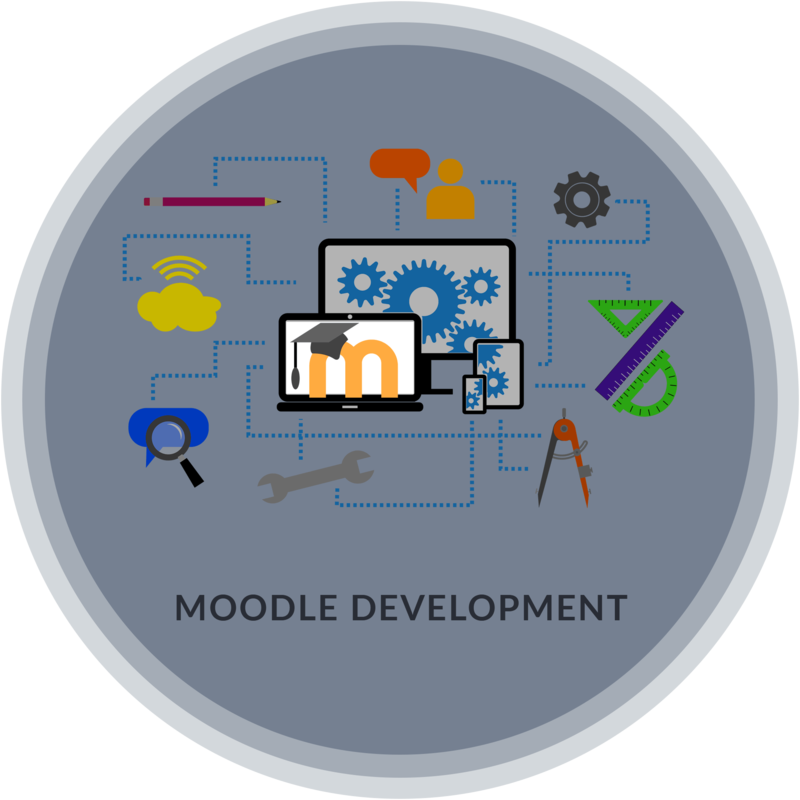 Moodle comes with many add-on modules and functionalities which is very useful in molding e-Learning platforms. Some important functionalities are discussion forum, grading, document submission, chat, online calendar, quiz, noticeboard etc. An open source platform that enables cost-effective management. Provides good support to web 2 tools that pave the way for effective collaborating learning. Facilitates the seamless flow of integration with the various enterprise system. Modern easy to use interface.